LI ONE is equipped with dual chip and dual system architecture and adopts Qualcomm Snapdragon 820A chip and Android Automotive system to provide rich functions and applications. Chehejia's extended-range hybrid model, LI ONE officially announced its sale price on April 10 and began taking pre-orders. After the subsidy, the national unified retail price is CNY 328,000 and will enjoy the purchase tax subsidy policy. The first batch production car will be delivered in the fourth quarter of 2019. According to LI Xiang, founder and chairman of Chehejia, the company requires all employees above the director level to buy the LI ONE. According to official data, the body length, width and height of the LI ONE are 5020mm, 1960mm and 1760mm respectively, and the wheelbase is 2935mm. There are two versions of the new car, the six-seater and the seven-seater, which have the same price and configuration. The company also provides each LI ONE user with 20 gigabytes of traffic per month for the first three years, free road rescue, and free home charging point installation. Meanwhile, LI ONE will provide EIC system ( Battery, Motor, and Electric Control) warranty for 8 years or 120,000 km, and users who pay CNY 5000 deposit before May 31 will enjoy the first owner's lifetime warranty service. LI ONE made its debut in October 2018. The range will be upgraded to 800km with the second row of double armrest independent electric seats, NAPPA leather seats, five metallic lacquers and Baby Blue limited edition pearl finish. Deliveries will start in the fourth quarter of this year, and users of the seven-seater version will be two months behind those of the six-seater version. Limited edition pearl blue users need to increase the optional package price of CNY 10,000 and postpone the delivery to the first quarter of 2020. LI ONE expects to deliver 5,000 units by the end of this year and a target of 100,000 units by the end of 2020. In order to provide users with better offline experience, LI brand will set up 13 offline retail centres within this year. The first five retail centres will open in early May, including Beijing, Shanghai, Guangzhou, Shenzhen and Tianjin. Retail centres in eight other cities (Wuhan, Chengdu, Suzhou, Hangzhou, Zhengzhou, Xi 'an, Nanjing, and Chongqing) will also open later this year. In terms of power, LI ONE is built on a four-wheel drive electric platform with front and rear dual motors, with a combined power of 326 horsepower, a combined torque of 530 n · m and acceleration of 0-100 km/h of fewer than 6.5 seconds. 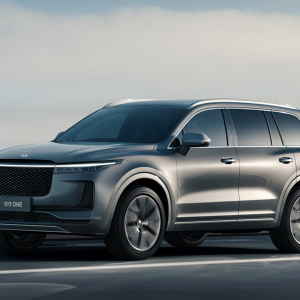 As an extended-range electric vehicle, LI ONE USES a three-cylinder extender with a displacement of 1.2t and a power battery of 40.5kwh, which can consume 37.2kwh. According to official data, the car offers a range of more than 800km for the NEDC (New European Driving Cycle)and 690km for the WLTP (World Light Vehicle Test Procedure). In terms of autonomous driving, LI ONE is equipped with the standard automatic driving assistance system, which USES the MobileyeEyeQ4 vision recognition scheme and Bosch's millimetre-wave radar and ultrasonic sensors. 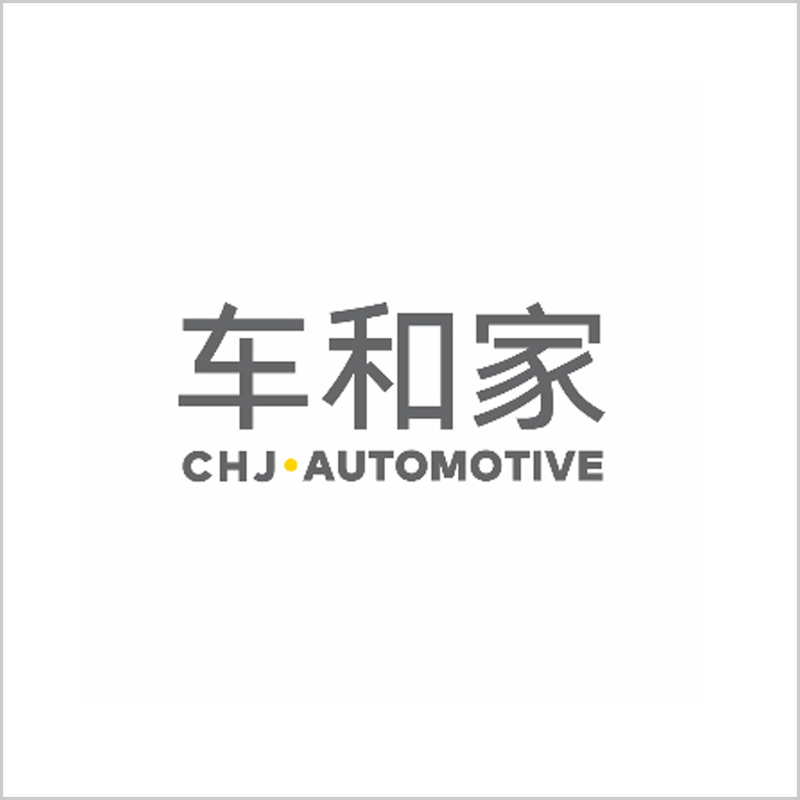 Provide the car owner with a full range of adaptive cruise, automatic emergency braking, road automatic maintenance, automatic parking and other auxiliary driving functions. Three large-size screens are placed at the front end of the LI ONE. From left to right, they are all liquid crystal instruments and two multimedia displays, providing "four-screen interaction" function. In addition, the new car will be equipped with the intelligent voice control system, OTA upgrade of the vehicle, 4G network and applications and services that can be extended indefinitely. In order to achieve these functions, LI ONE is equipped with dual chip and dual system architecture and adopts Qualcomm Snapdragon 820A chip and Android Automotive system to provide rich functions and applications. Texas instruments J6 chip with Linux system to ensure stability and security. LI ONE will implement all the published functions including complete interactive functions and complete L2 self-assisted driving at delivery. These functions can be used at delivery, and there will be no phenomenon that users cannot use the functions one year after they get the car, LI Xiang Said. NIO, another Chinese electric car maker, still has many unusable features a year after delivery of its NIOPilot system in its ES8 model. Interestingly, LI Xiang was also an investor of NIO. There was no successful experience in the world of Range-Extended hybrid models, especially for luxury brands prior to the LI ONE. 'After 20 years of being an entrepreneur, today is my most stressful day because Chehejia had only one chance to officially launch its product', coincidentally, LI Xiang also mentioned this when Chehejia announced in March 2018 its successful Series B CNY 3 billion financing.